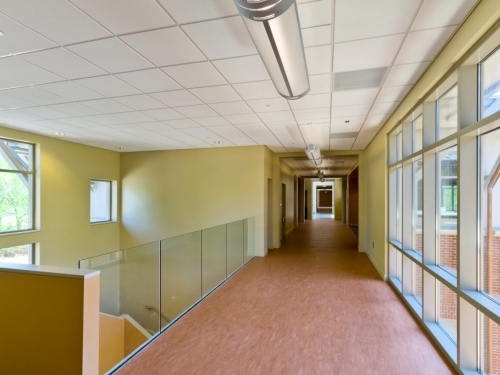 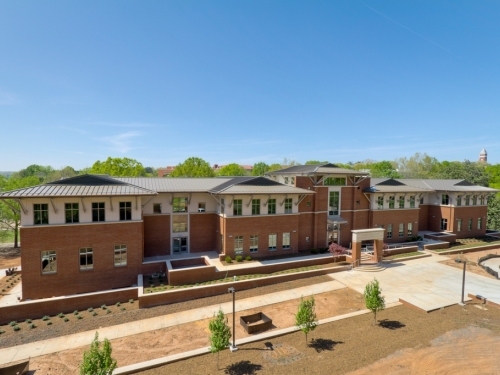 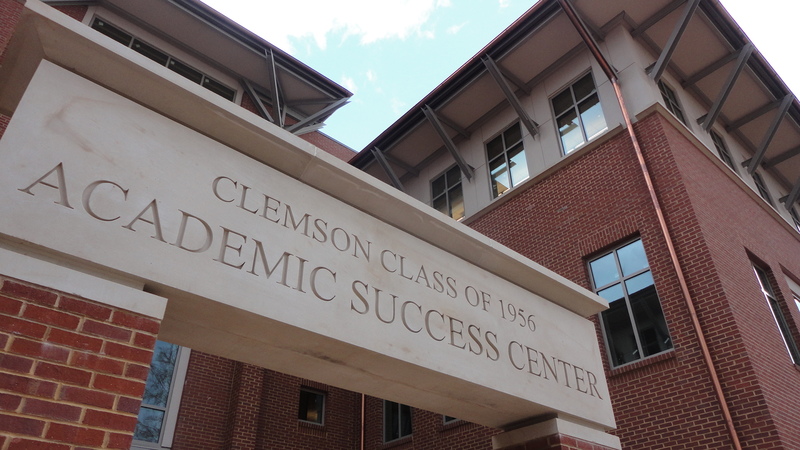 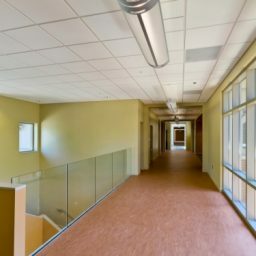 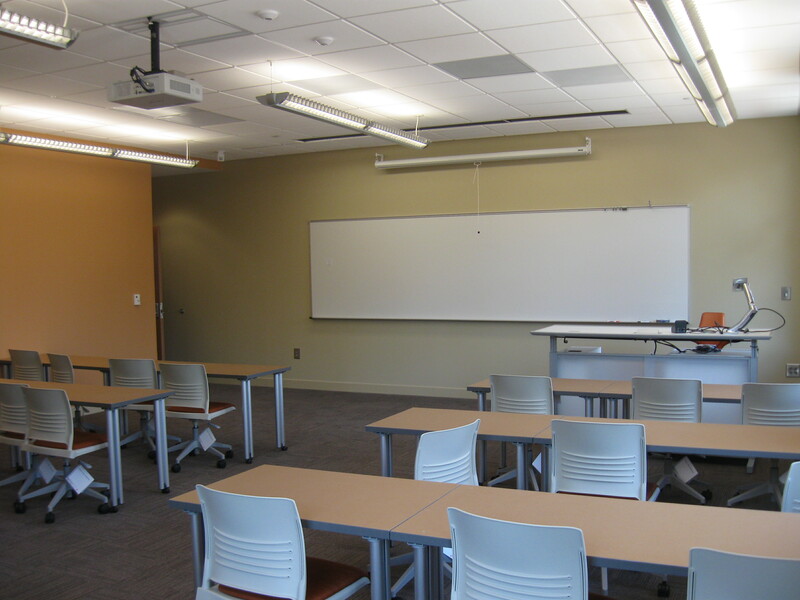 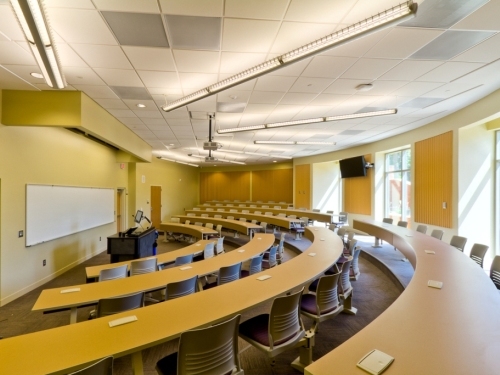 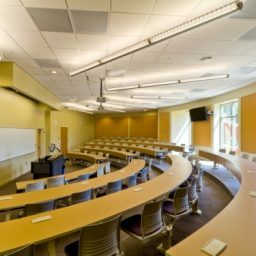 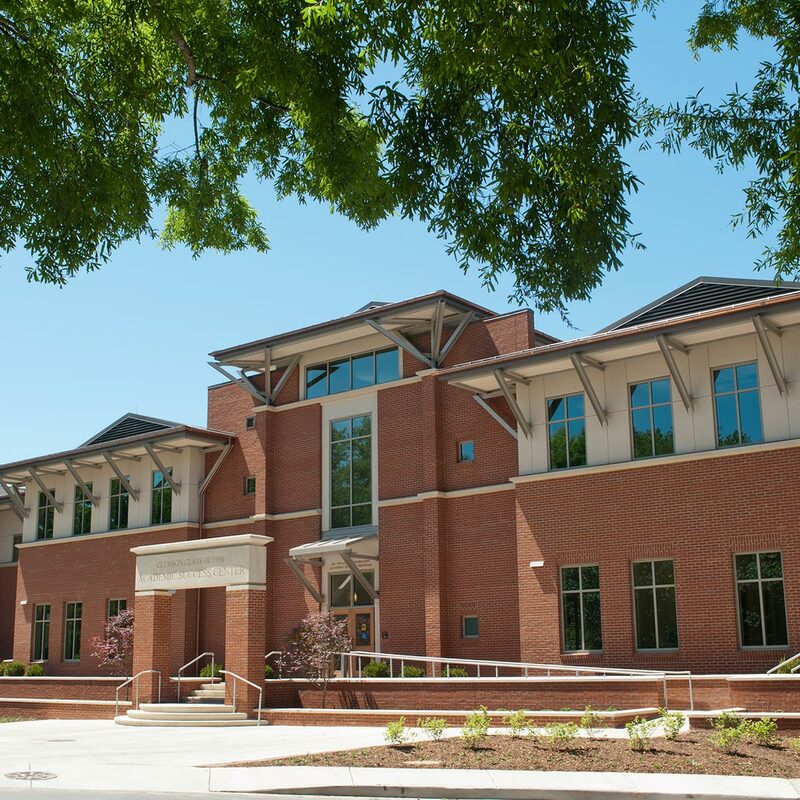 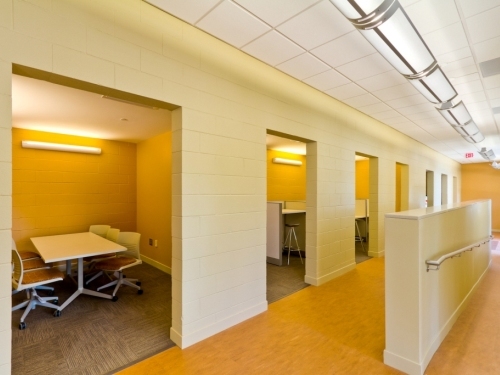 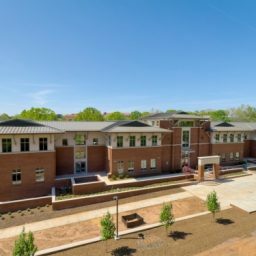 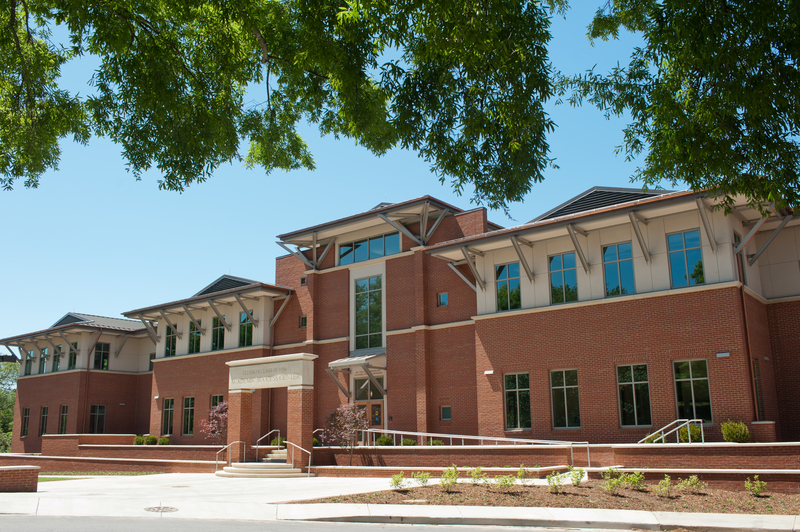 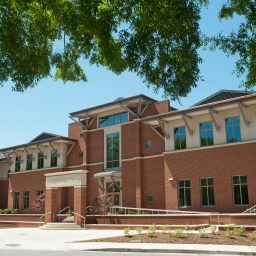 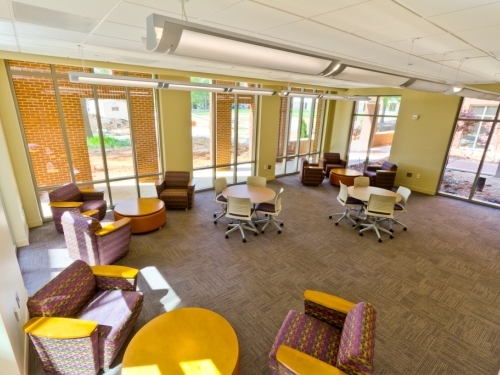 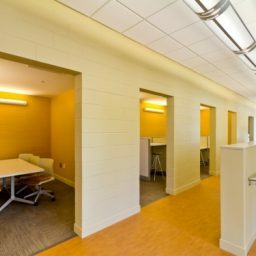 Sherman Construction provided Clemson University with construction services to build a 35,000 SF Silver LEED Certified Academic Center in Clemson, SC. 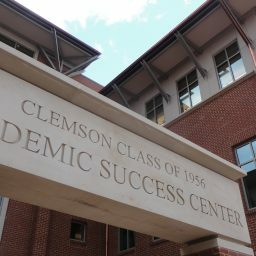 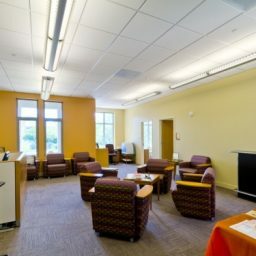 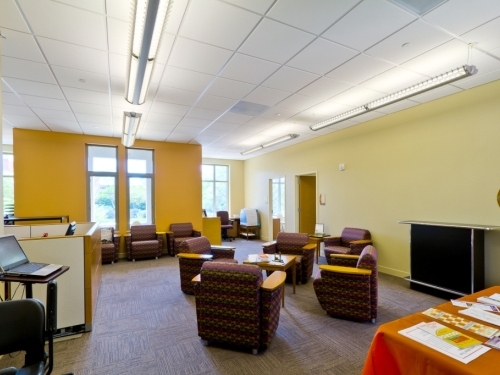 The $13.7 million project will allow the operations of the Academic Success Center to have improved accessibility and availability to offer their services to students on campus. 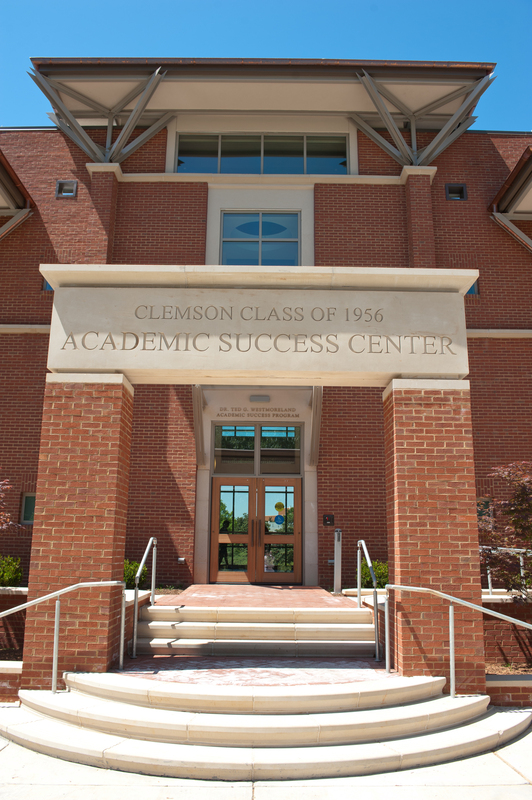 The Center is focused on enhancing student learning and overall academic success. 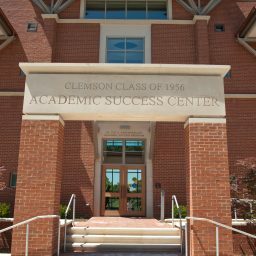 Programs delivered through the Academic Center have received national and international recognition. 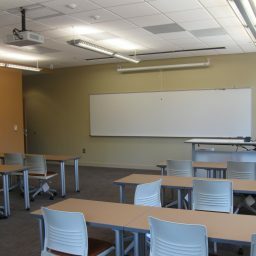 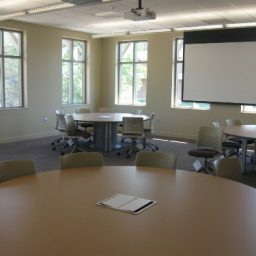 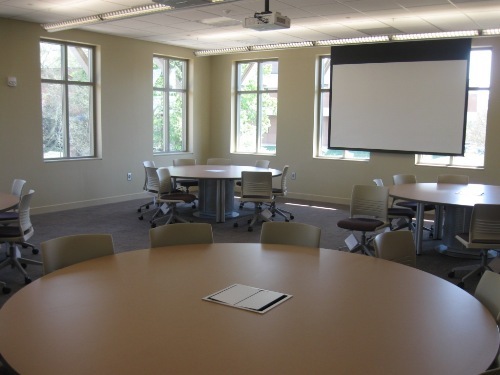 The new facility will offer space for scheduled supplemental instruction sessions, as well as individual rooms offering availability for “drop-in” tutoring. 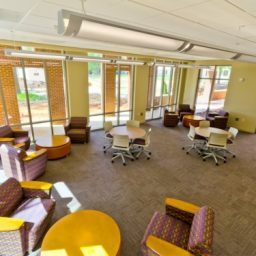 A help center for students’ electronic portfolio development, more classroom space for CU 101 and a test proctoring center are all included in the new facility.